Malunggay Benefits – Scientific name: Moringa oleifera Lam. 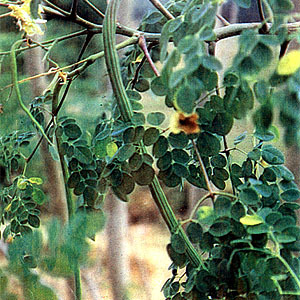 Scientific name: Moringa oleifera Lam. Malungay is a tree found throughout the Philippines, including Mt. Banahaw. It is a common vegetable found in the market. They are a rich source of calcium and iron. The leaves are purgative, and diuretic. – As high as 9 m; has a soft, white wood and corky, gummy bark. Root has the taste of horseradish. Each compound leaf contains 3-9 very thin leaflets dispersed on a compound (3 times pinnate) stalk. Flowers white and fragrant, producing long, pendulous, 9-ribbed pods. 3-angled winged seeds. – Introduced from Malaya or some other part of tropical Asia in prehistoric times. 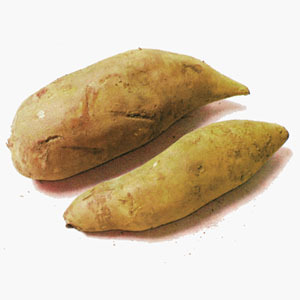 Grown throughout the Philippines in settled areas as a backyard vegetable and as a border plant. Drought resistant and grows in practically all kinds of well-drained soils. 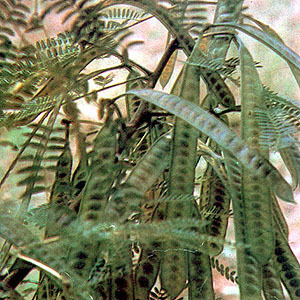 Conserves water by shedding leaves during dry season. – Propagation by seeds and stem cuttings. – Galactagogue, rubefacient, antiscorbutic, diuretic, stimulant, purgative. 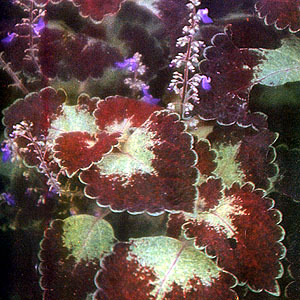 Grown throughout the Philippines as a vegetable or border plant. Ben oil, 36% – palmitic, stearic, myristic, oleic, and behenic acids, phytosterin; two alkaloids the mixture of which has the same action as epinephrine. Oil, known as ben oil, extracted from flowers can be used as illuminant, ointment base, and absorbent in the enfleurage process of extracting volatile oils from flowers. The oil, applied locally, has also been helpful for arthritic pains, rheumatic and gouty joints. Flowers, leaves and pods eaten as a vegetable. Source of calcium, iron, phosphorus and vitamins. Young leaves increases the flow of milk. Pods for intestinal parasitism. Decoction of boiled roots used to wash sores and ulcers. Decoction of the bark used for excitement, restlessness. Pounded roots used as poultice for inflammatory swelling. Juice of roots is used for otalgia. Decoction of roots is use as gargle for hoarseness and sore throat. Boiled leaves used to help increase lactation. Seeds for hypertension, gout, asthma, hiccups, and as a diuretic. Rheumatic complaints: Decoction of seeds; or, powdered roasted seeds applied to affected area. Juice of the root with milk used for asthma, hiccups, gout, lumbago. 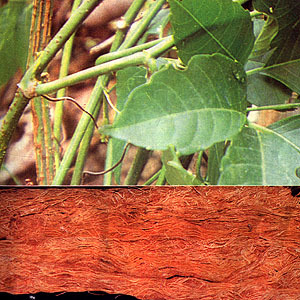 Poultice of leaves applied for glandular swelling. Pounded fresh leaves mixed with coconut oil applied to wounds and cuts. The flowers boiled with soy milk thought to have aphrodisiac quality. This entry was posted in List of Medicinal Plants in the Philippines and tagged malunggay, medicinal plants, radish tree on March 22, 2009 by Pinoy Herbs.